FC Barcelona fought until the death but eventually suffered a narrow 71-65 at the hands of Panathinaikos on Tuesday evening in the Euroleague. Bourousis and Rivers with 14 and 13 points respectively were the decisive players for the Greek giants and ultimately proved to be Barça’s outdoing. The opening exchanges saw a very balanced encounter, with the hosts just edging the opening ten minutes by two points (15-13). Barça managed to get ahead in the second quarter for the first time since the very opening basket following five points from Koponen, but the joy would be short lived as the Greeks found their rhythm and took the second quarter by five points to close the half 36-29 ahead. 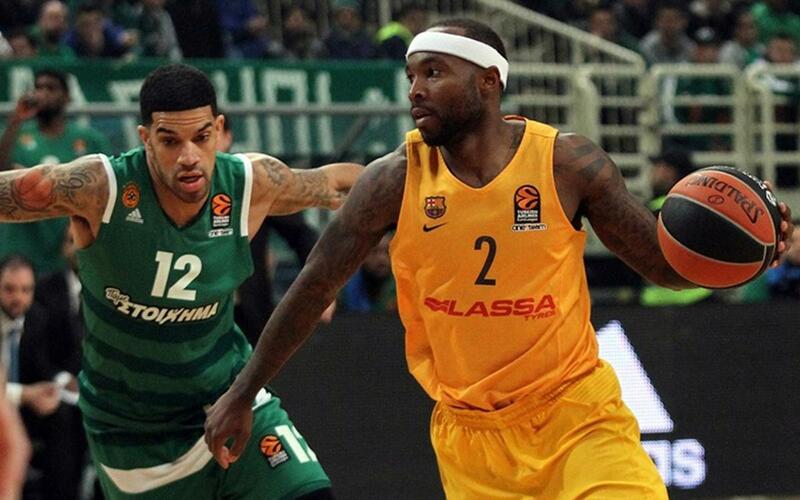 Panathinaikos, managed by former Barça Lassa coach Xavi Pascual, burst out of the traps in the second half and went +10 on the scoreboard thanks to Calathes’ treble before Feldaine further halted the visitors’ progress with another three-pointer (46-38). Bartzokas’ men reduced the score to three points (49-46, min 29) before consecutive trebles from Koponen and Vezenkov brought it back to just one point (55-54) on 33 minutes. Singleton’s third straight treble brought Panathinaikos back ahead, before basket from Faverani but the score beyond Barça’s reach late on (71-65).